This spring puts tension on the headlight adjusting ring so when you turn the screw on the adjusters the ring remains tight and will move as adjusted. Sold individually, four required per car. 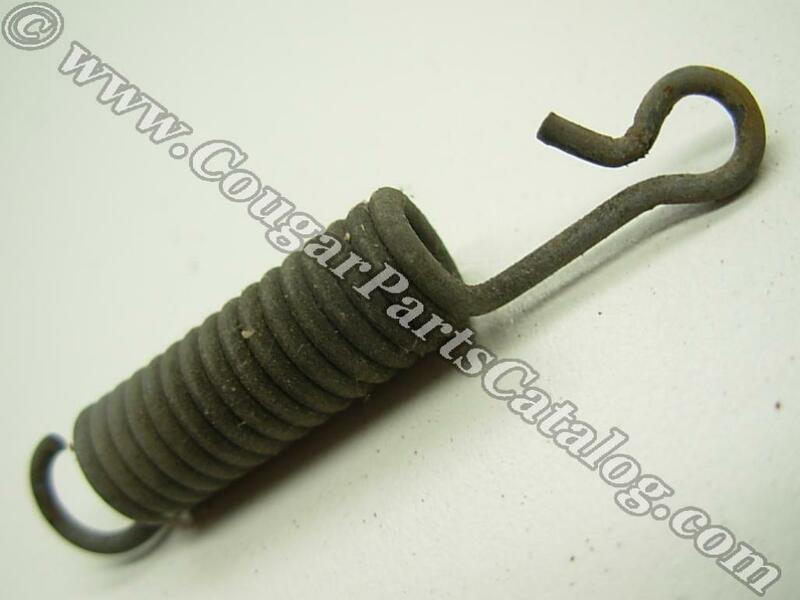 These small springs were used in 1967-68, a larger spring was used in 1969 through 1973. Not new but work great. Only place I could find them. Great job WCCC.